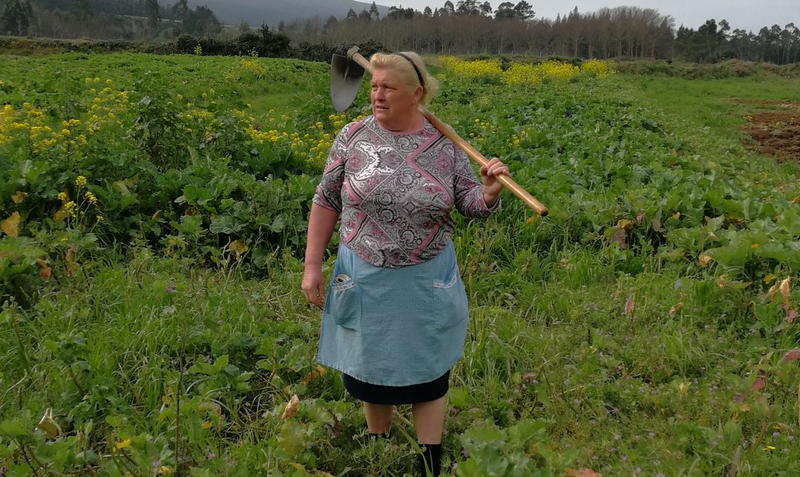 On social media, one local even dubbed her the “Donald Trump of the Costa da Morte,” next to the image which was favorited more than 8,000 times and retweeted 4,700 times. 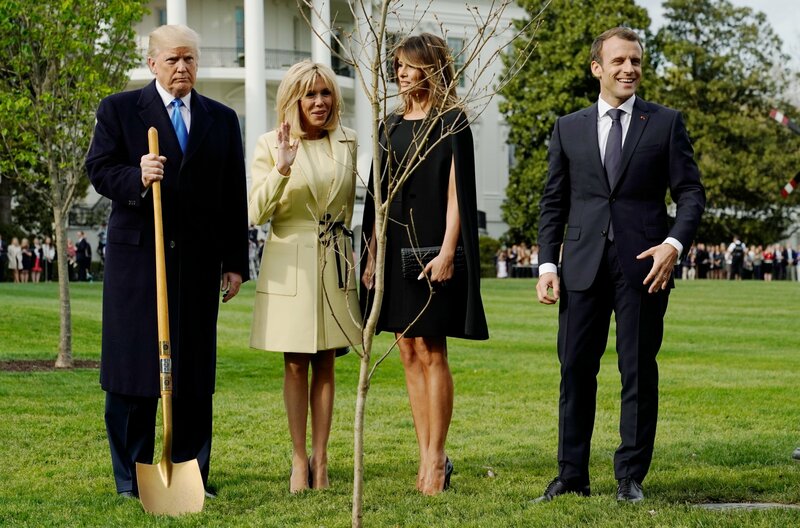 It is enough to make you wonder that when he wants some down time, instead of going to his Mar-a-Lago resort, he heads to north-eastern Spain instead and dons the garb of a farm worker. “My photo seems to have traveled far. I say it is because of the color of my hair,” she told La Voz de Galicia.